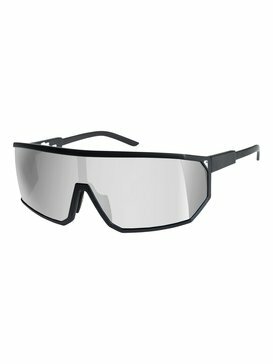 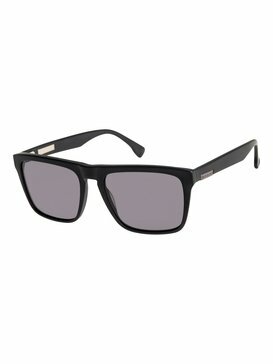 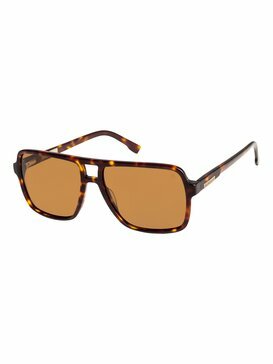 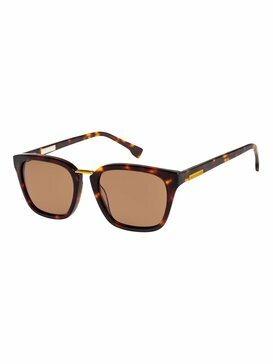 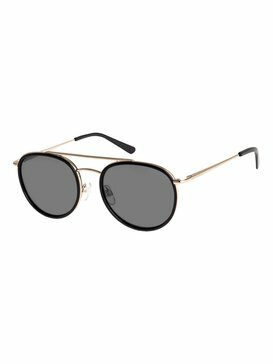 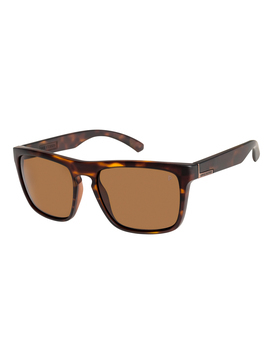 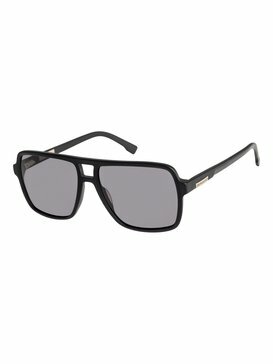 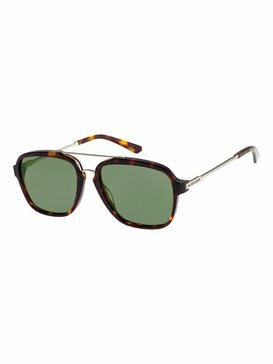 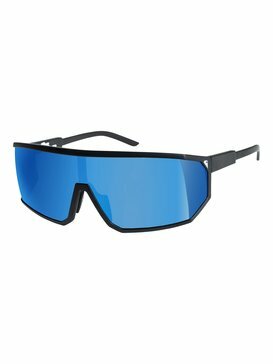 The ultimate in summertime accessories, a great pair of mens sunglasses is a summer must. 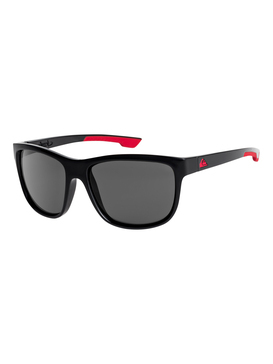 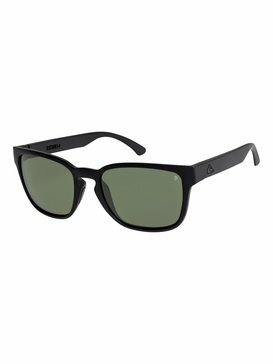 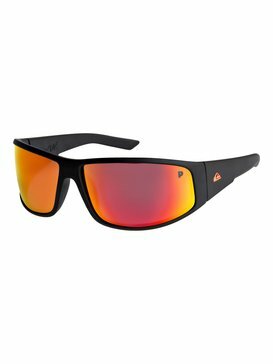 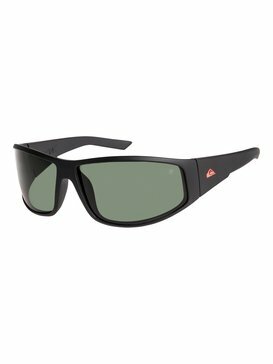 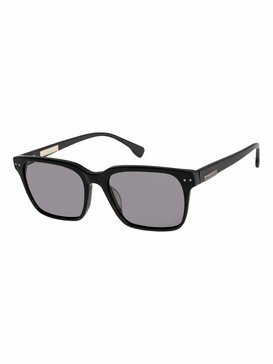 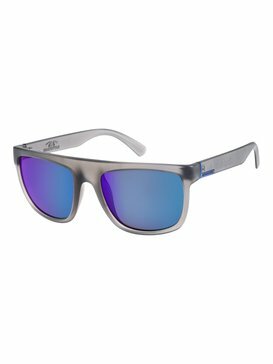 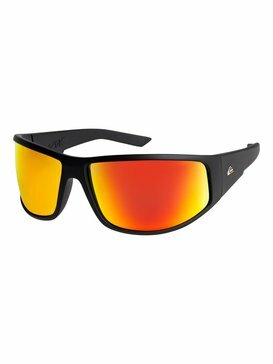 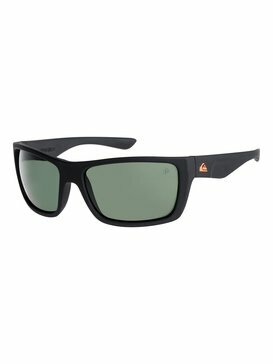 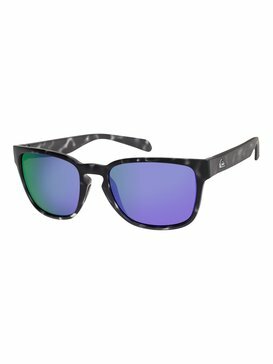 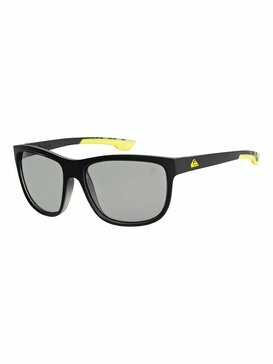 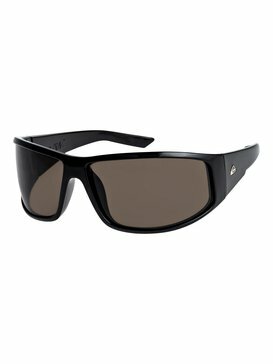 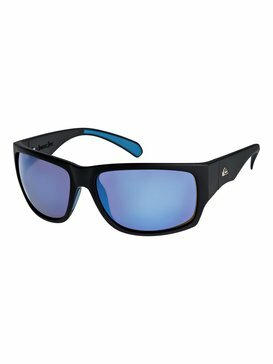 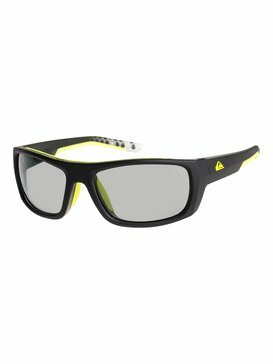 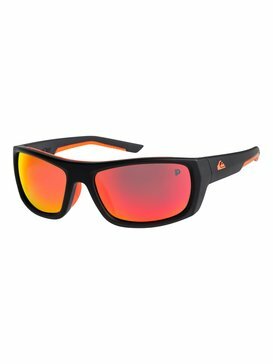 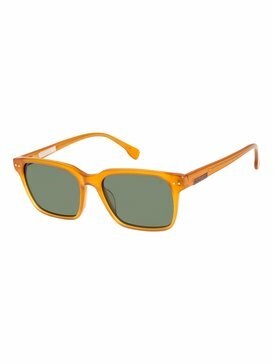 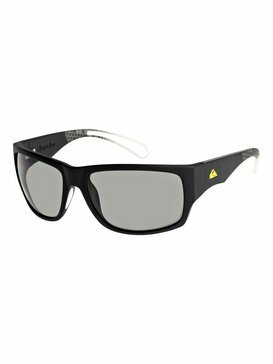 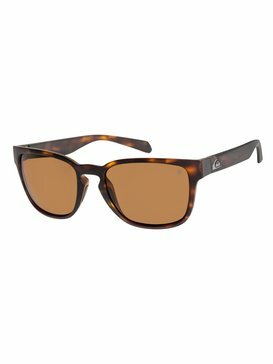 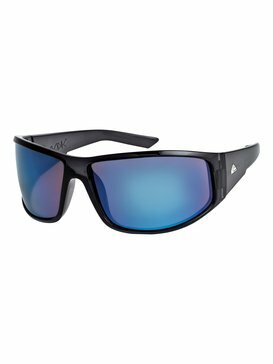 Innovative and surf inspired Quiksilver sunglasses offer an incredible selection of eye-catching styles. 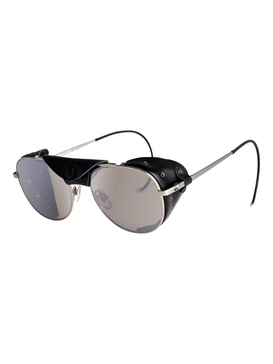 Cool classics and retro sunglasses are lined up beside cutting edge designs and pioneering eye-protecting technology. So no matter what you’re looking for in a pair of shades, Quiksilver mens sunglasses have it covered.